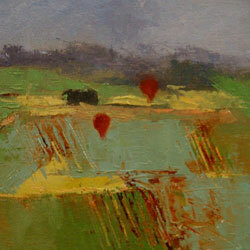 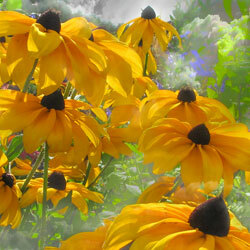 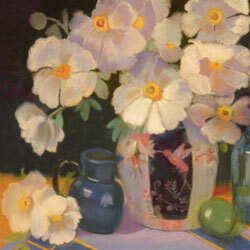 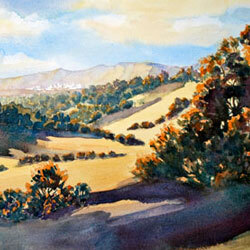 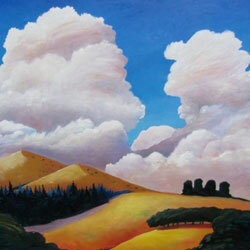 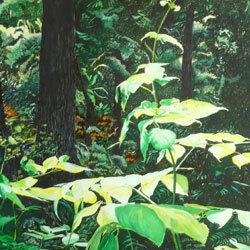 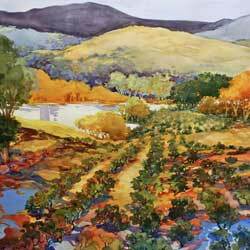 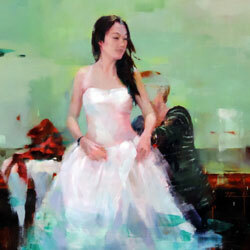 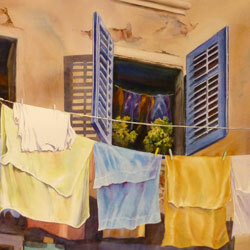 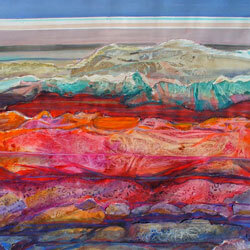 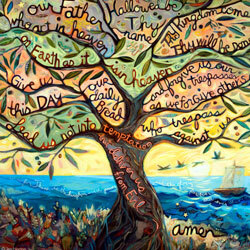 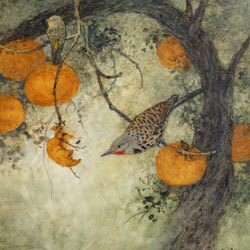 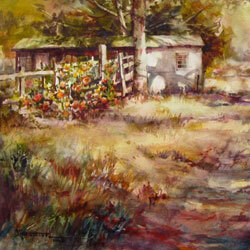 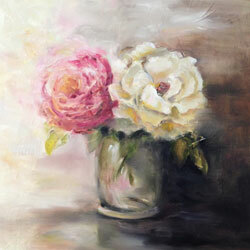 Allied Artists West is a Professional Artist’s Group in Santa Clara County. 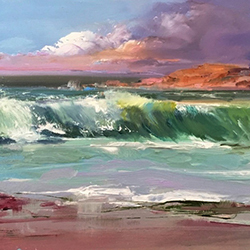 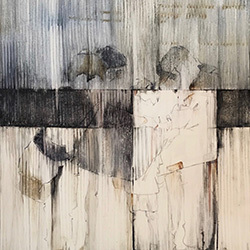 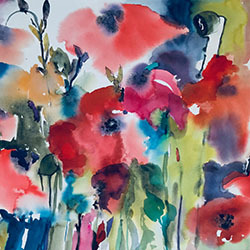 Juried members are nationally-known professional artists who have received awards, juried art competitions and exhibits, or who have been published. 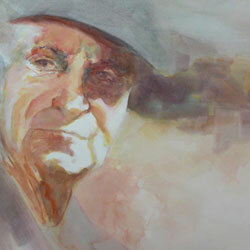 Many also teach or give art demonstrations, and our collective work reflects a diversity of techniques and approaches. 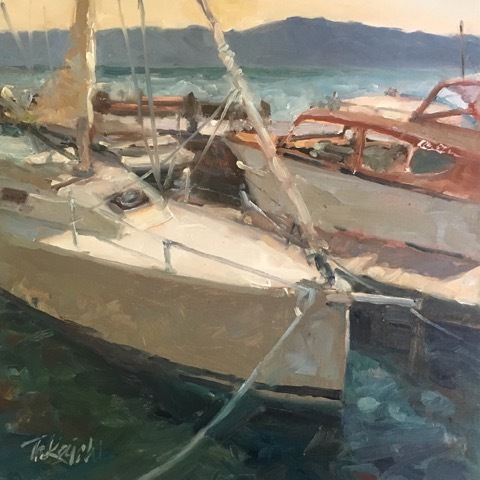 Read our full statement here.